Have an iOS Device? 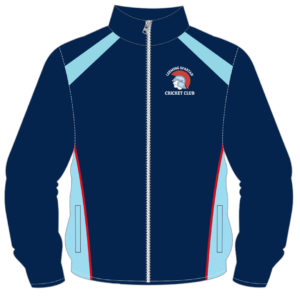 Now, there’s a new way to stay up to date with the Leeming Spartan Cricket Club directly on your iPhone, iPad, or iPod Touch! With the introduction of iOS 9 and later, Apple has introduced their own Apple News application, meaning you can subscribe to receive news from the Leeming Spartan Cricket Club! 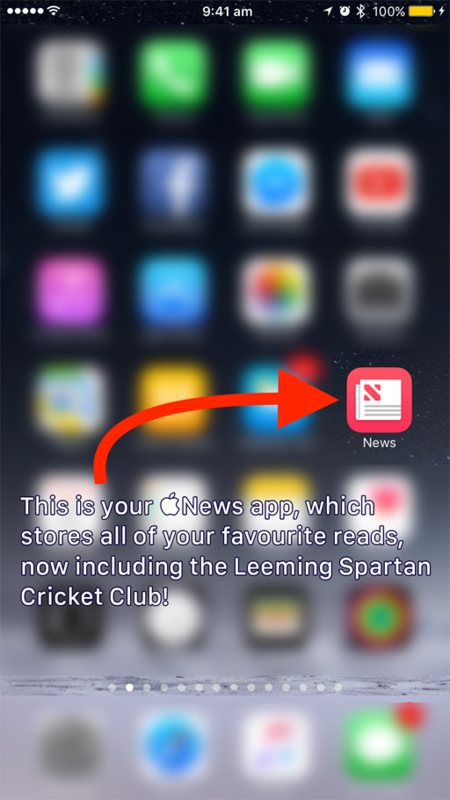 Learn about Apple News and how to subscribe to the Leeming Spartan Cricket Club below! It’s very easy to do! It’s worth noting that every post on our website will automagically be added into Apple News – so if you really wanted to, you could solely use Apple News to get your Spartan fix! Apple News collects all the stories you want to read — so you no longer need to move from app to app to stay informed. And with a completely re-imagined For You tab, it’s easier than ever to find the stories that matter most to you. It’s easy to do, and is one of the best ways to read our articles from your device. 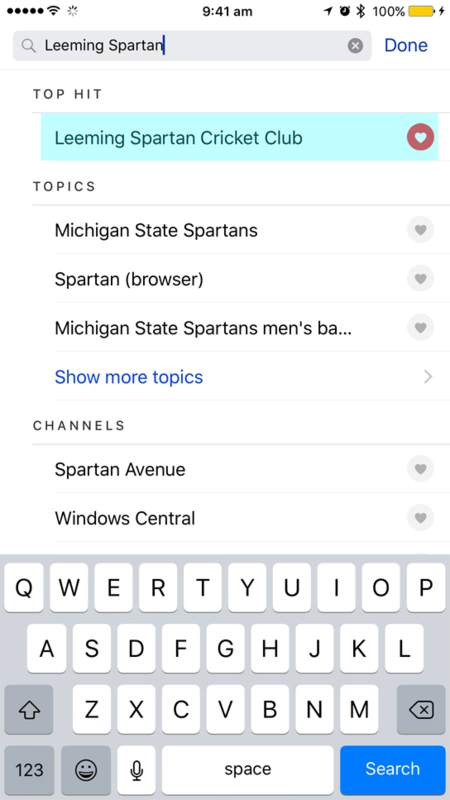 Read on below to find out how to add the Spartans to News! Please note, this only works on Apple devices running iOS 9 or later. There are two ways of subscribing to the Leeming Spartan Cricket Club, the easiest is through the Apple News app itself. 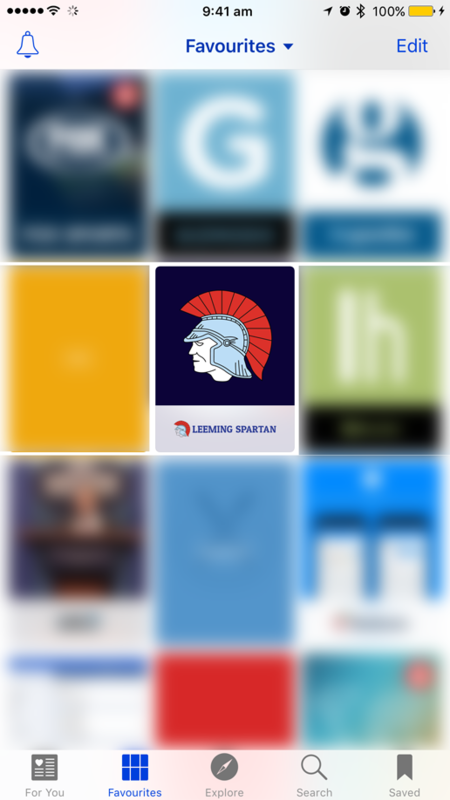 Simply go into the News app, do a search for Leeming Spartan and tap the “heart” button to save us to your favourites! You only ever need to do this once, and if you have multiple iOS Devices, your subscription will automatically sync via iCloud to all of them! Locate your Apple News application on your iPhone/iPad/iPod Touch running iOS 9 or later. Tap the magnifying glass icon at the bottom of the screen, and then do a search for ‘Leeming Spartan’ or ‘Leeming Spartan Cricket Club’. Once we’ve popped up in the results, simply tap the love heart icon on the right hand side to turn it red – you’ve now added Leeming Spartan Cricket Club to your favourites! At the bottom of the app, tap the favourites button and there we are, alongside any other sources you’ve added (if any). See, there we are, amidst the incredibly undecipherable other channels on this iPhone! Actually, that’s it! Tap on the Spartan icon to start reading all our latest news stories! We’ve also cleverly divided them into categories – visible at the top below our logo – to help assist with your reading experience! The Leeming Spartan Cricket Club on Apple News! 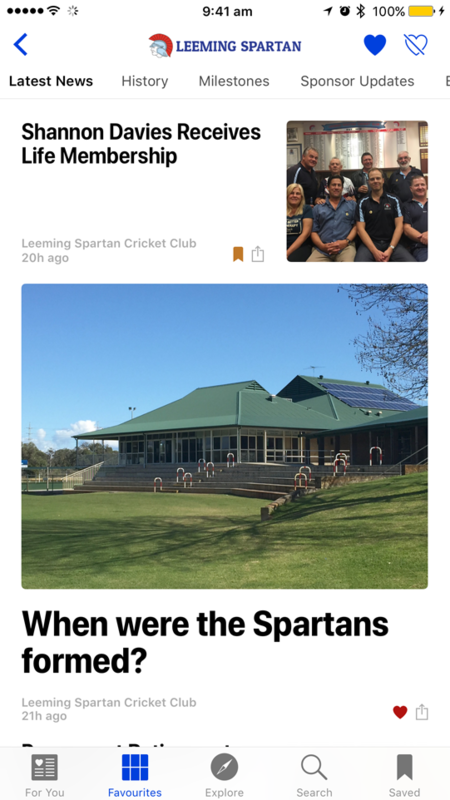 You can also subscribe to the Leeming Spartan Cricket Club on Apple News by heading to our website on your iPhone/iPad/iPod Touch in Safari running iOS 9 or later. Then, simply tap the share button at the bottom, and tap the “Add to News” button. Then, load up Apple News, and there we are! 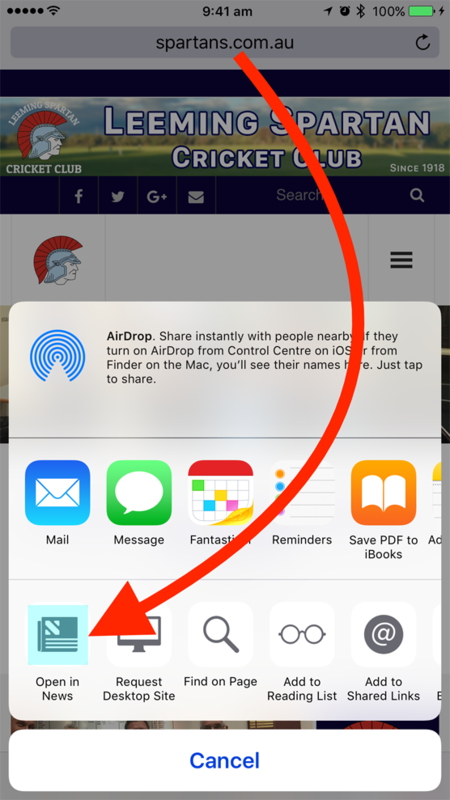 Tap the share button in Safari, and then tap the “Add to News” button. Then go into the Apple News app, and there we are! And that is how you subscribe to the Leeming Spartan Cricket Club on Apple News! In order to unsubscribe from Leeming Spartan on Apple News, simply go to the top right and hit the heart with a line through it!